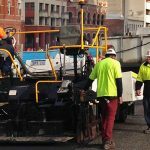 What’s the difference between Bitumen and Asphalt? 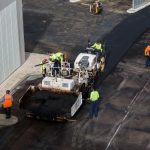 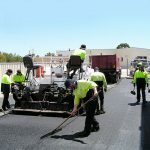 Should I use Bitumen or Asphalt? 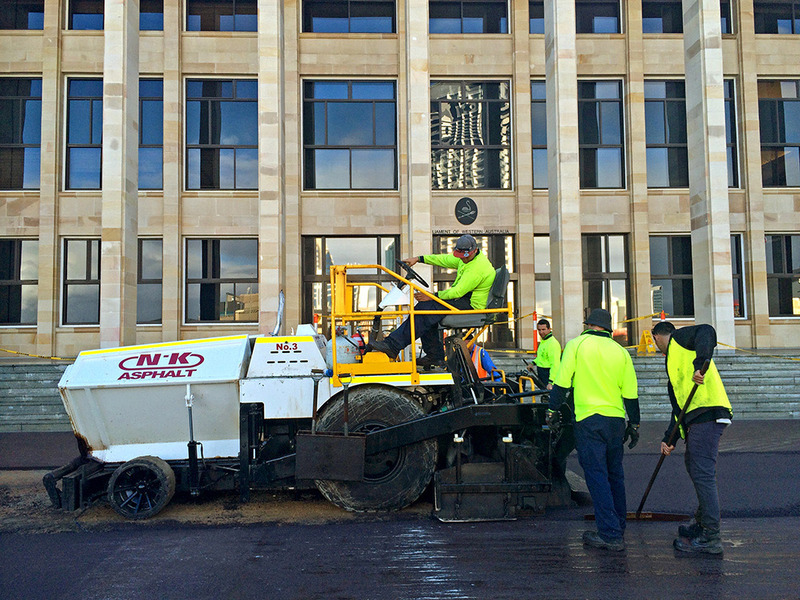 Bitumen is actually the liquid binder that holds asphalt together. 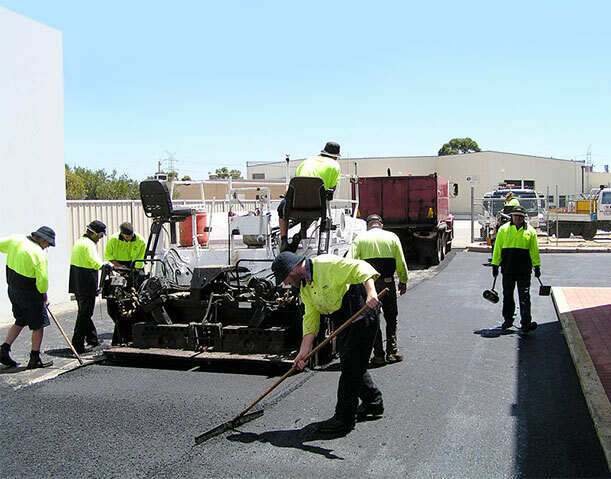 The term bitumen is often mistakenly used to describe asphalt. 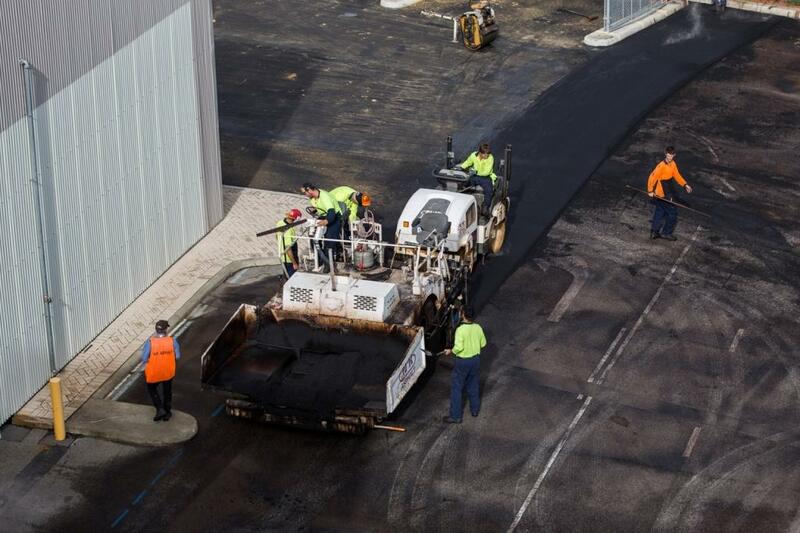 Asphalt is produced in a plant that heats, dries and mixes aggregate, bitumen and sand into a composite mix. 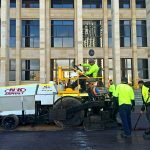 It is then applied through a paving machine on site as a solid material at a nominated or required thickness, relative to the end use. 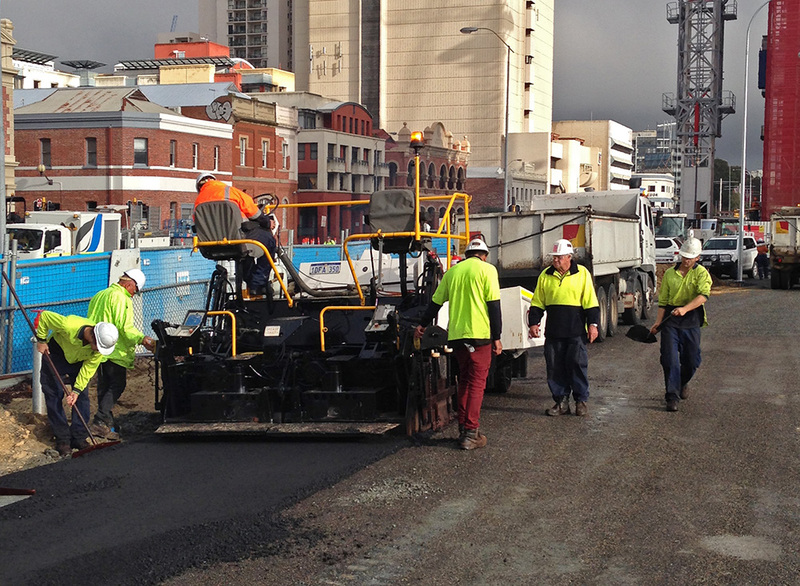 Asphalt results in a smoother and more durable asphalt road surface than a bitumen-sealed road.